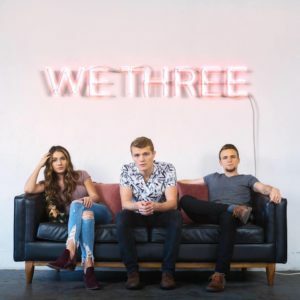 We Three has released a music video for their new single “Lifeline,” featuring footage from fans singing along to the song. The track appears on the band’s self-titled album, their debut. Watch it below.